The 2019 London Fashion Week treadmill kicked off in spectacular style this January, showing what we’ll all be wearing (or maybe not) by the end of the year. 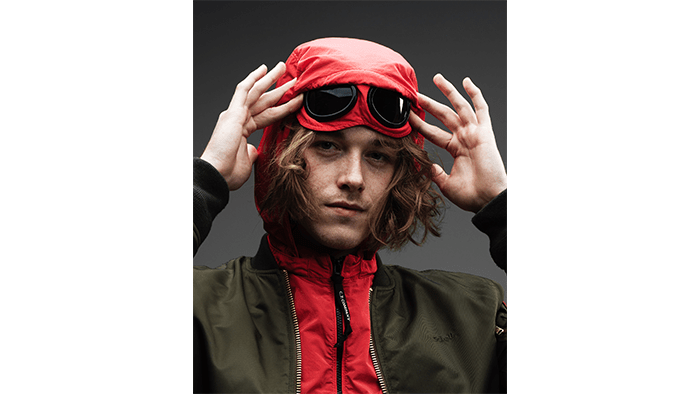 A quick scan of the Men’s 2019 A/W catwalks suggest we’ll have a lot of cool stuff to choose from, but what caught our eye the most was the dominance of texture and movement in the hair. Thumbs up for wearable styling from most, with much of it the sort of styling you’d ask your barber for with no hint of irony. Even Edward Crutchley’s pillbox hat received approving murmurs from the Jacks of London crew. Yes, okay, there was quite a bit of slicked-back, short back and sides but, interestingly, much of it had that glossed, wet look finish. Daniel W Fletcher went for the 1990s slicked-back look to complement his boxy, elongated shapes, while the barbers/hairdressers at Qasimi wrestled all lengths of hair into submission to match the utilitarian feel of the clothes. Our tip on how to achieve it involves American Crew Firm Hold Styling Gel. Its alcohol-free formula will give you a superb slicked-back style with unsurpassed all-day hold. Rahemur Rahman didn’t hold back from adventurous prints, nor did his team baulk at mixing it up with the hair styling. They went for long hair or high on top styling combined with lots of facial hair. We particularly loved the pirate beard, long and perfectly groomed. 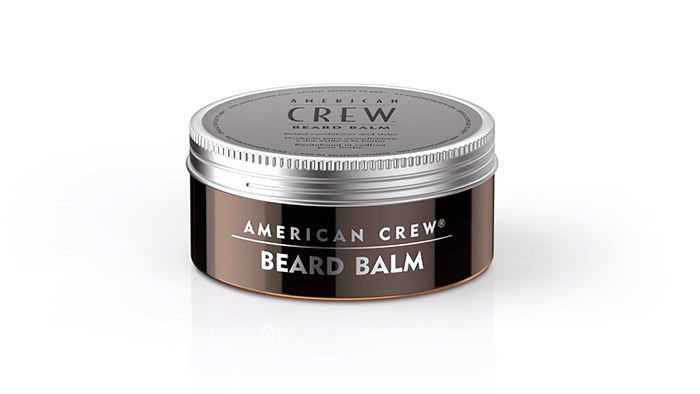 Our tip: add in a little American Crew Beard Balm for softness. But the predominant styling suggested you’ll need some Jacks of London The True Gent Salt Spray on your shelves for the rest of the year to capture the overarching trend for texture and separation. It’s better than a wax, which can get a bit heavy on longer, softer hair and drag it straight, although we do love American Crew Forming Cream. Kent & Curwen and Phoebe English were just two of the designers that really bought into the prophecy that long and wavy is going to be the hottest look for 2019. It takes a special kind of barber to tackle long hair. Some have simply never progressed beyond learning the intricacies of fading, but at Jacks all our barbers receive the best training regularly. It means they don’t just ‘do’ long hair, they love it. 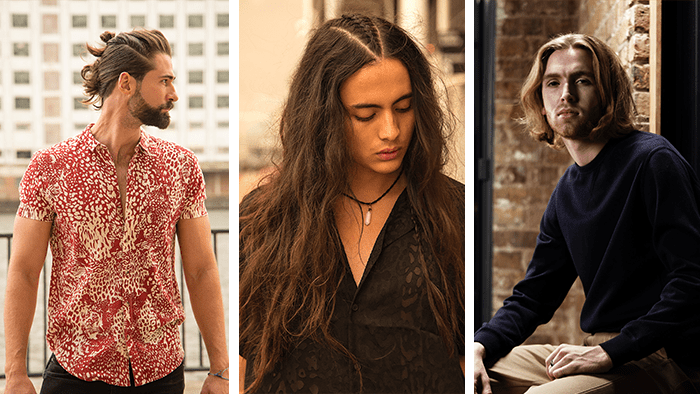 So if you want to be on trend for 2019, come see one of our guys.